Today it is Chaand Bibi – the unfortunate victim in Swat and tomorrow it could be civilisation itself or whatever remains of it in the rest of the country. The citizens of Lahore and the numerous groups will get together tomorrow to protest on the Mall Road. This is a chance for you to stand up and be counted against the forces of extremism and aggression who are hellbent on destroying our beloved city Lahore and the country. If we will not raise our voices then we are condemned to be victims of history. Check out this video of a free volunteer school that’s doing the most unbelievable work in a working class abadi in Saddar, Cantonment. Watch this to see the amazing philanthropic work of the people responsible for this great school. THE Provincial Transport Authority (PTA) has proposed establishment of a new transport company “Lahore Transport Company” (LTC), to tackle various issues regarding public transport in the city. Talking to The News, sources said Chief Minister Task Force on Improvement of Transportation Chairman Tasnim Noorani on Monday chaired a meeting of PTA officers and office-bearers of the Urban Transport Union. Transport Department Secretary Shehzad Cheema, the additional secretary and traffic planning chief were also present. The meeting discussed various matters, including reduction in fares of public transport. Sources said the idea of establishment of Lahore Transport Company (LTC) was discussed with the transport owners which would be run with the cooperation of the transport unions in the city. To paint another picture, there are nine Food Inspectors in Lahore. These are the people that ensure the food Lahoris eat is hygienic. For this important task, there should be 70 food inspectors. 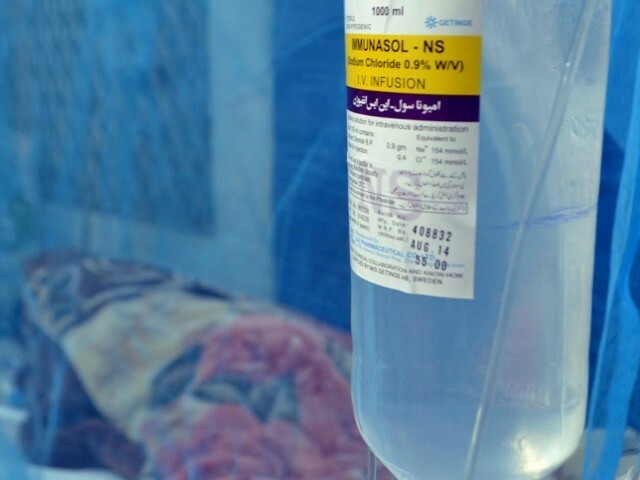 Because of the lack of enforcement of food regulations, our hospitals are full of patients with typhoid, cholera and diarrhoea (Pakistan is the second-highest in South Asia for number of child diarrhoea cases). And guess what? When these patients come to government-run hospitals, they find underperforming doctors. The quality of hospitals, basic and rural health in Punjab, which are supposedly decentralised to the local level, is deplorable. Another reason people are streaming into hospital ill-equipped to deal with them is the incredible amount of pollution in our cities, including Lahore. 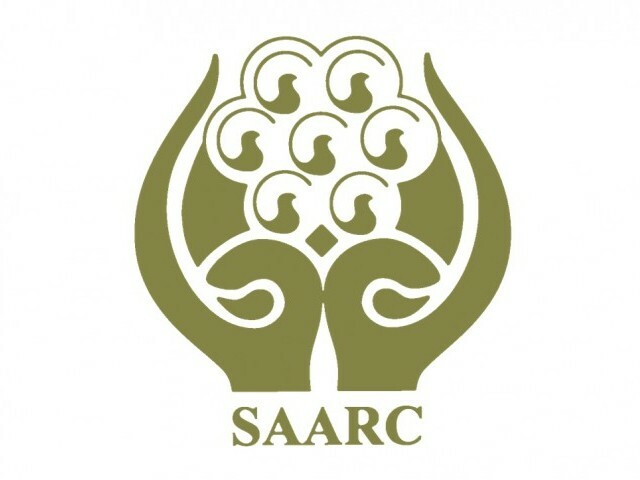 The air quality in Lahore is the worst in history and the World Bank estimates there are some 45 million estimated cases of respiratory diseases in Pakistan each year. To add to this is a rundown water and sanitation system. Because of sub-standard water quality, because sewage pipes regularly leak into water mains, because the sanitation department of Lahore employs only 1,700 men (there should be more than 7,000), the number of such cases can only increase. Civil society activists light candles at Faisal Chowk in memory of people who lost their lives in blasts at the welcome rally of Benazir Bhutto on October 18, 2007 in Karsaz, Karachi. President Zardari paid tributes to those killed and said it was due to their sacrifices that democracy had been restored in the country..
A letter to the editor published in the Friday TImes, Lahore. The Punjab government would do well to rein in one of its offshoots, the environment protection agency (EPA). The agency has issued notices to almost all industrial units located in the Multan Road industrial area for not observing environmental rules and regulations. For instance, having a soakage well for collection of sewage water in factory premises is against EPA rules. EPA reckons it pollutes the subsoil water rendering it unfit for drinking. Even if we agree that EPA has a point, what arrangements has the Government made to provide a sewage system in one of the oldest industrial areas of the city? The city Government has not even provided drains along the road for collecting rainwater, meaning factories in the low lying areas are inundated during the rainy season. Sitting in cushy offices and issuing notices to industries for breach of law is one thing, assessing the situation on the ground to understand the miseries of the sufferers is another. EPA could justify proceeding against the industrial units only if the Government had provided an alternate arrangement to manage sewage water. Lastly, how does the Government manage city sewage? Does it have a purification plant? Wasa discharges the sewage waste into Ravi; no wonder the water is nothing but slime. Mohammad Ali Jinnah once said (on the 11th of July 1947 to a session of the Constituent Assembly of the yet-to-be-formed Pakistan) that the first duty of a State was to protect the life and liberty of its citizens – the classic Magisterial role of the State. 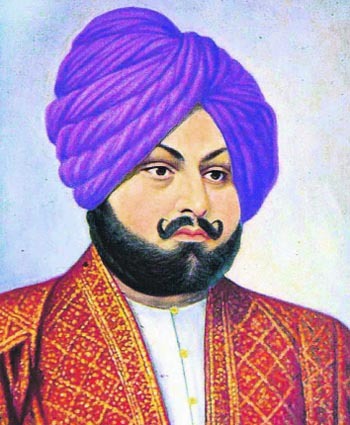 Somehow, the previous Punjab Government of Pervaiz Elahi got it into its head that, having solved all of the Punjab’s other problems, the second duty of a State was to provide entertainment – the classic diversion employed by Roman Caesars and others to distract the population from important matters. 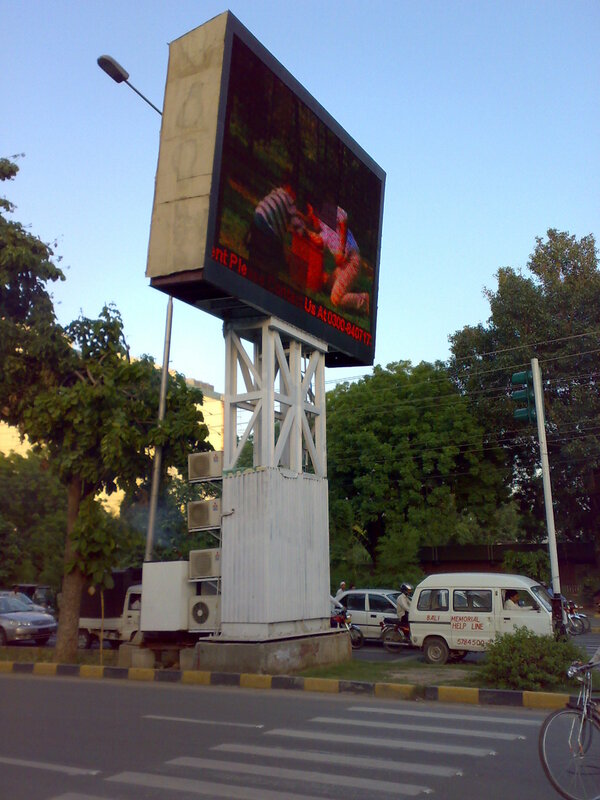 Thus the Punjab Entertainment Company was formed and an IMAX cinema planned for the well-to-do on Lahore’s M.M. 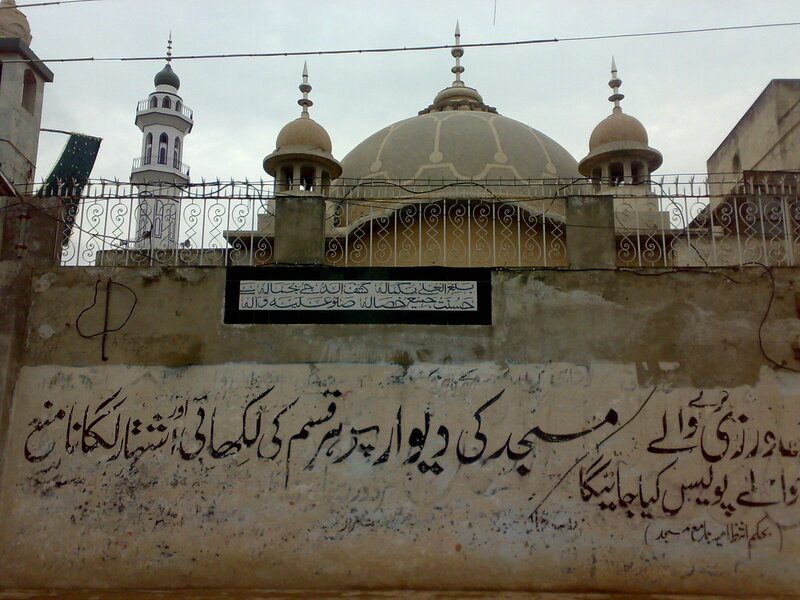 Alam Road. Now, about 1.4 billion wasted Rupees later, the Punjab Government of Shahbaz Sharif has seen the light and have decided to shelve the project. LAHORE: The Punjab Entertainment Company (PEC) has been dissolved following Chief Minister Shahbaz Sharif’s directives on Saturday night. Director General Public Relation (DGPR) Mohyuddin Wani has been given the additional charge of the company to monitor its wrap-up process. 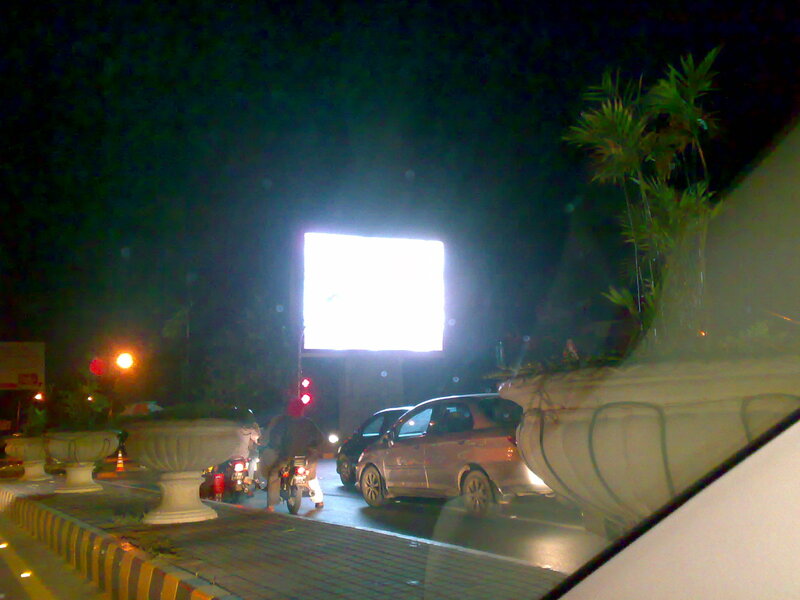 LCD Billboards – Why I don’t like them! 8. The massive advertising budgets required for billboard advertsing keeps the costs of those commodities high – and the billboards are on public land!!! 9. They are evidence that city fathers are more interesting in making money than the health and safety of residents. Note traffic light just below bottom left corner of the screen.